R-Mean dropped "Oh What A Feeling," featuring Emilio Rojas. 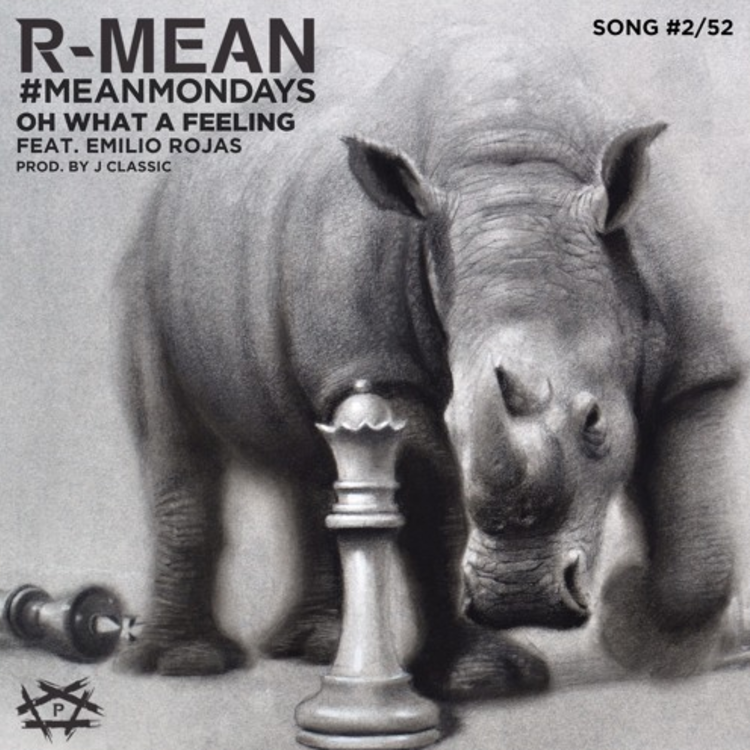 L.A. rapper R-Mean plans to drop 52 tracks this year as part of his #MeanMondays series. For his second song out, he drops off the J.Classic-produced "Oh What A Feeling," featuring Emilio Rojas. The two met a while back when they were both on "Sway In The Morning" as part of a Friday Fire Freestyle cypher. Mutual respect for each other's skill sets led them to link up again on "Oh What A Feeling." R-Mean and Rojas rhyme about how they came up and how proud they are to have made it this far in the game. You catch R-Mean performing live on January 19th in L.A. at Los Globos. Listen to "Oh What A Feeling" below.